Saturday, March 30: Review and reflect on Scriptures from the week. Sit quietly and ask God to show up. Sunday, March 31: Show up to worship and experience Scripture and prayer together with your church. If you can’t make it to worship, go to our Facebook page or HaymarketChurch.org/livestream-worshipto worship online (either live or later). 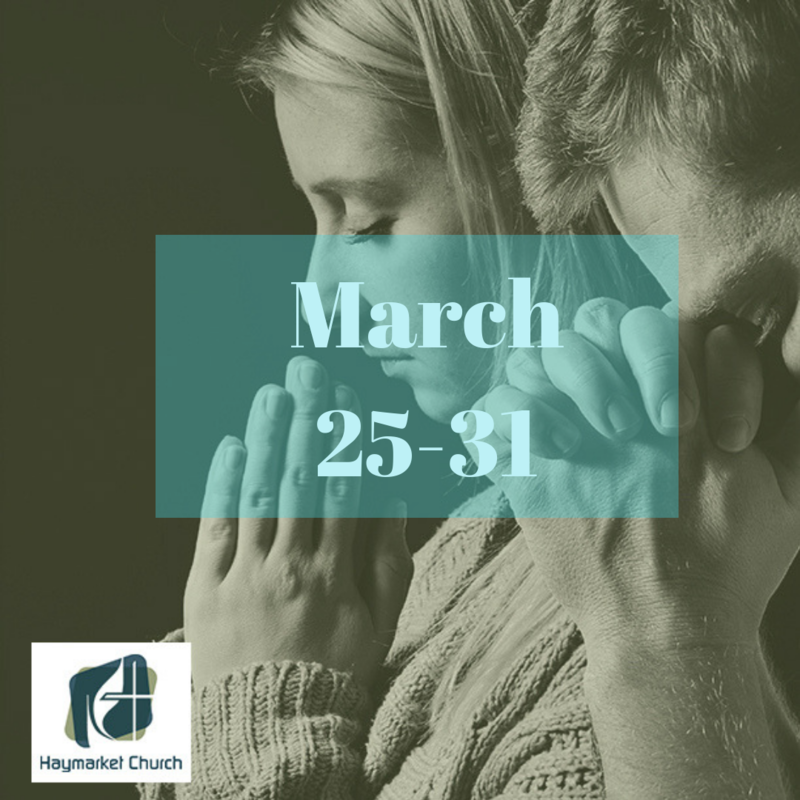 Prayer Focus This Week: Pray for our church, as we approach Easter. Ask God to help us connect with new people so that we can share the story of Jesus. 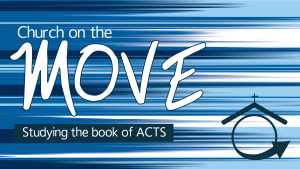 Action: Take a real sabbath this week. No work, no work emails. Put your phone away and try to simply be present with the people around you. Do something nice for yourself. Slow down and experience the world.